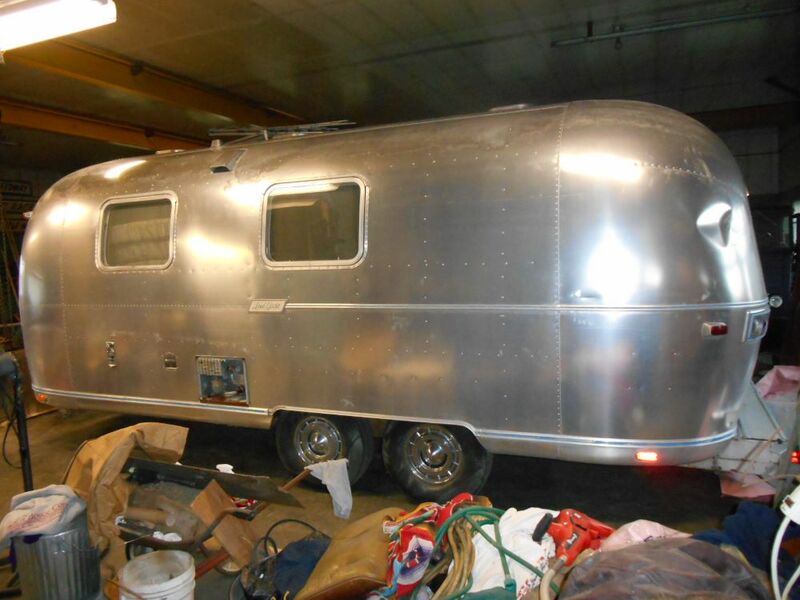 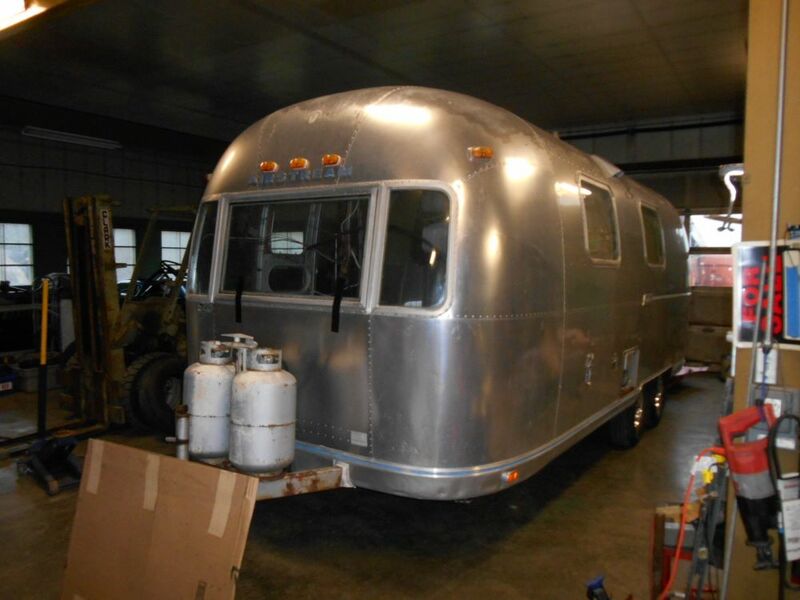 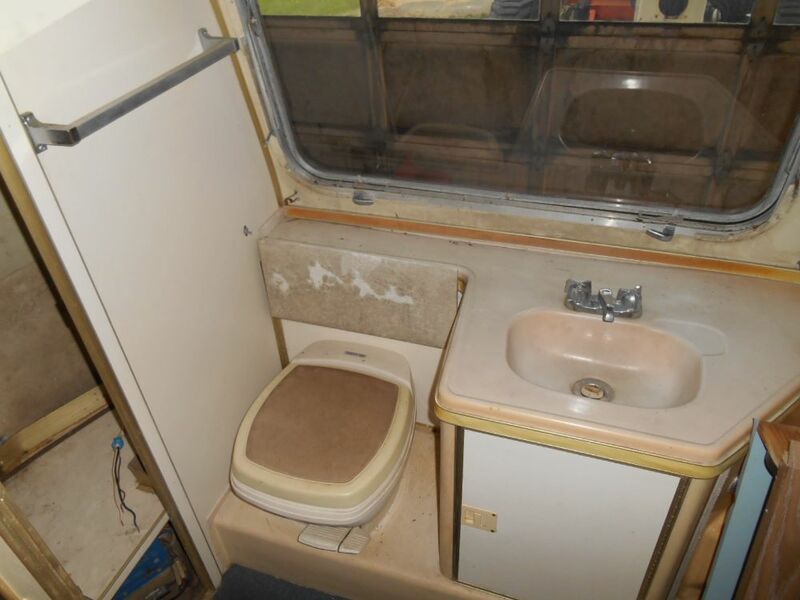 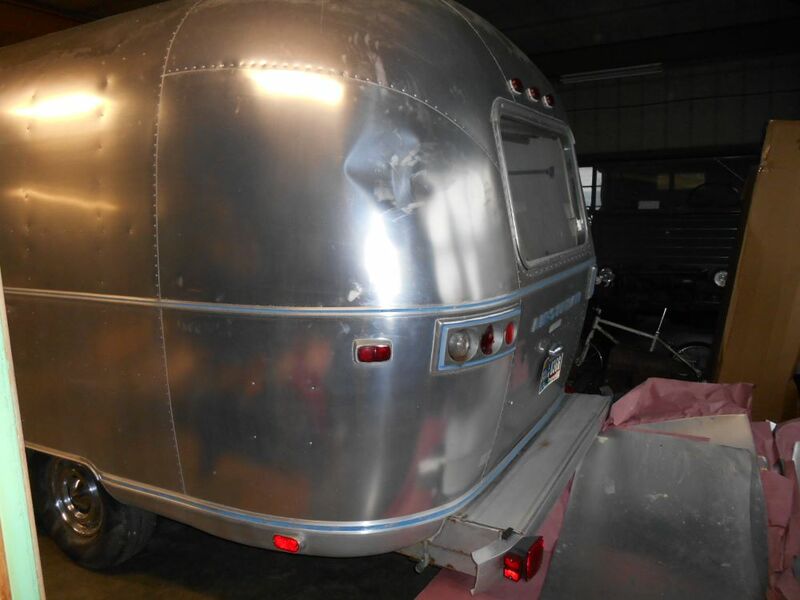 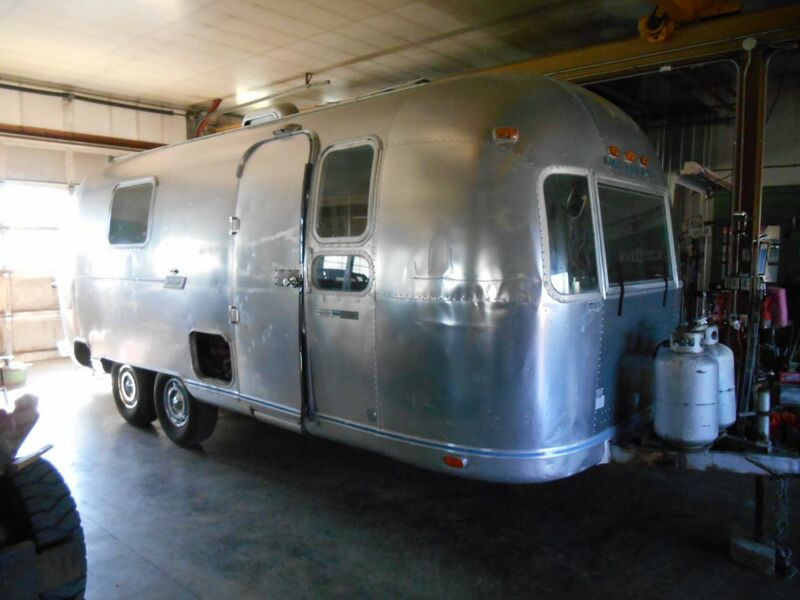 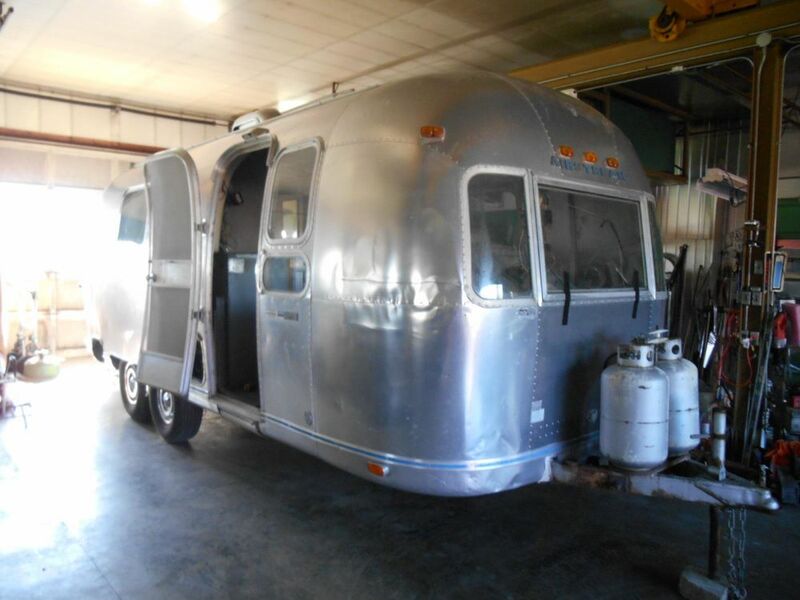 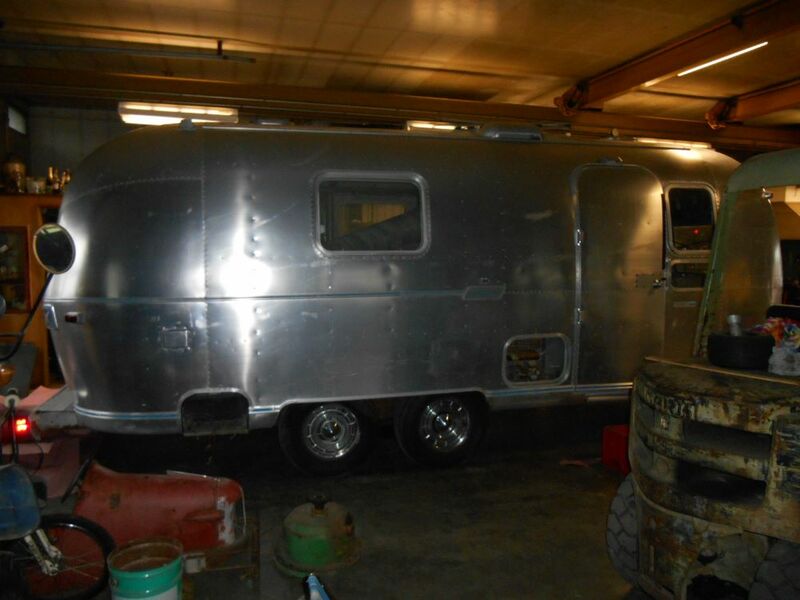 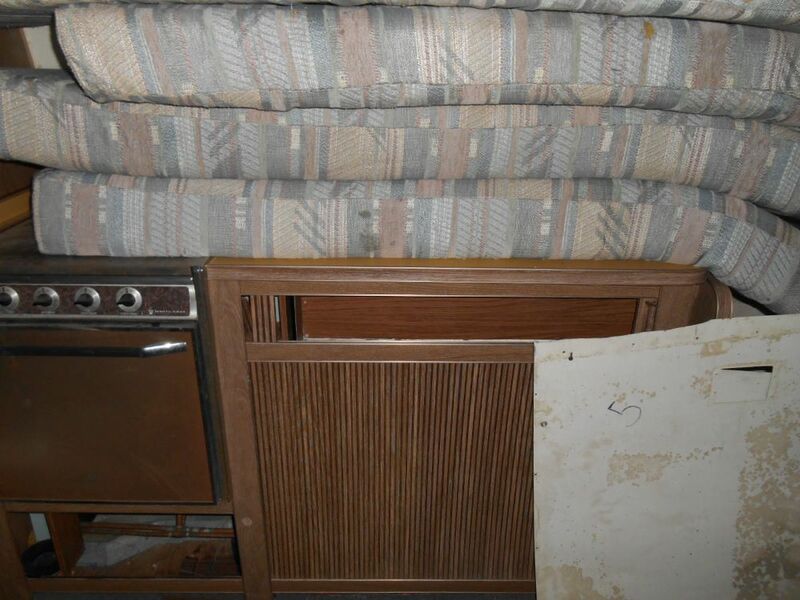 desirable 1973 Airstream Safari 23 ft. tandem project. 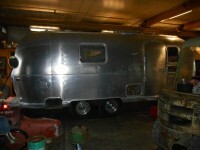 It has had some disassembly in the front that needs finished and all the systems are untested. 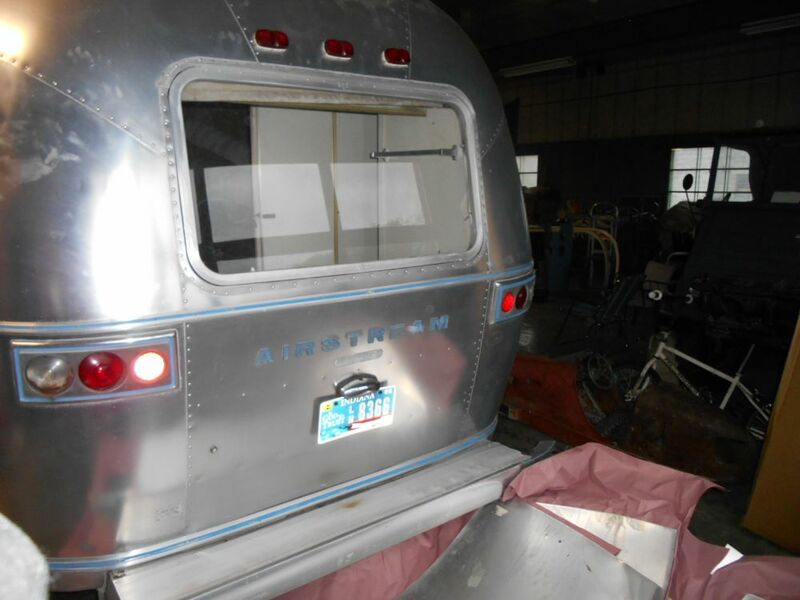 The entry door needs some repair.